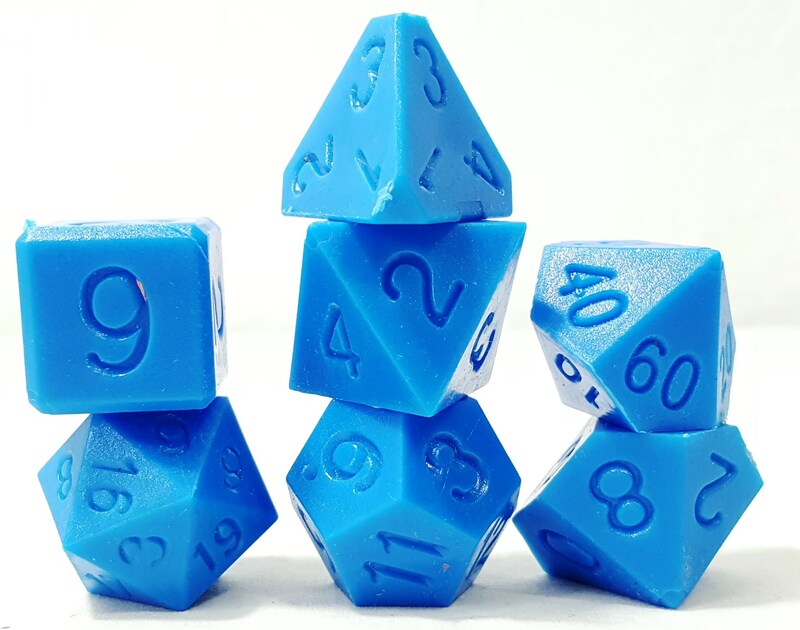 These dice are exactly as the come from our molds. Raw and with sharp edges and the need to do a small amount of cleaning, or not. Your call.